NBL Express started to grow into diverse industries including Laminate & Vinyl Flooring as well as Wood Timber Decking. The company sees a rise in demand and continues to supply to various contractors and flooring companies while providing logistics service at the same time. NBL Express took a huge step and promoted his product to Singapore, Malaysia and Thailand markets. Besides selling high quality flooring products at the most reasonable pricing, we also firmly believe that a good floor must be connected with high quality installation from qualified flooring experts who are trained to install wooden and vinyl flooring the right way. NBL Express is proud to have his own team of installers and quality assurance team. NBL Express was the first in Singapore to introduce Luxury Resilient Vinyl Flooring with Crystal Surface. The product is created by adding a shiny surface on the wear layer. The response is so encouraging and by now, Luxury Resilient Range has evolved into our Premium Resilient Range. 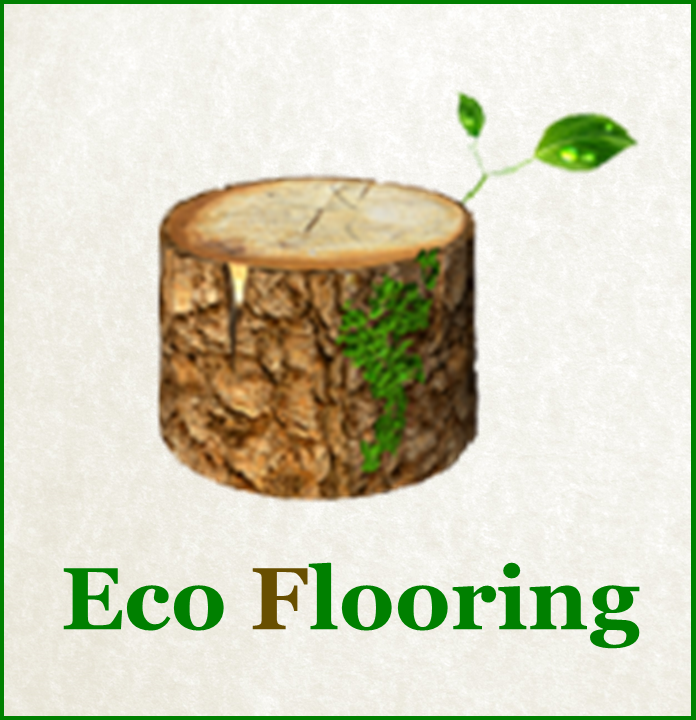 Also in 2015, NBL EXPRESS has successfully established his subsidiary - ECO FLOORING PTE LTD - catering to huge demands from bigger companies and more complex projects in need of high quality flooring products and service. NBL Express & ECO Flooring ventured into composite decking products and these have since been installed in notable projects such as Sentosa and Tanah Merah Country Club, to name a few. Both companies also firmly believe in environmentally-responsible home renovation products and processes and this is reflected by carefully selecting the core materials that make up their flooring and decking. By the last quarter of 2016, NBL Express has acquired certification from Green Label Singapore - with products going under stringent tests to ensure that they are made of eco-friendly materials. NBL Express & ECO Flooring Premium Resilient Flooring (PRF) has also been featured in HDB showflats - proving that the product itself is high quality and safe for home use as scrutinized by the HDB board. NBL Express & ECO Flooring continue to develop innovative products and by result of extensive research that HEALTH is a top priority by home and business owners alike, the two companies have introduced PRF 7.5 - A BREAKTROUGH IN FLOORING TECHNOLOGY providing fresh indoor air quality, Zero VOC and more Health Benefits. In the same year in 2017, NBL Express & ECO Flooring have also set up NBL CENTRAL to cater to clients in the Central Area. NBL Express & ECO Flooring have become Singapore’s top indoor & outdoor flooring providers. With plans to set up more showrooms across Singapore and Asia, NBL Express & ECO Flooring continue to innovate breakthrough products while providing professional service to their clients.